Are you a great story-teller? 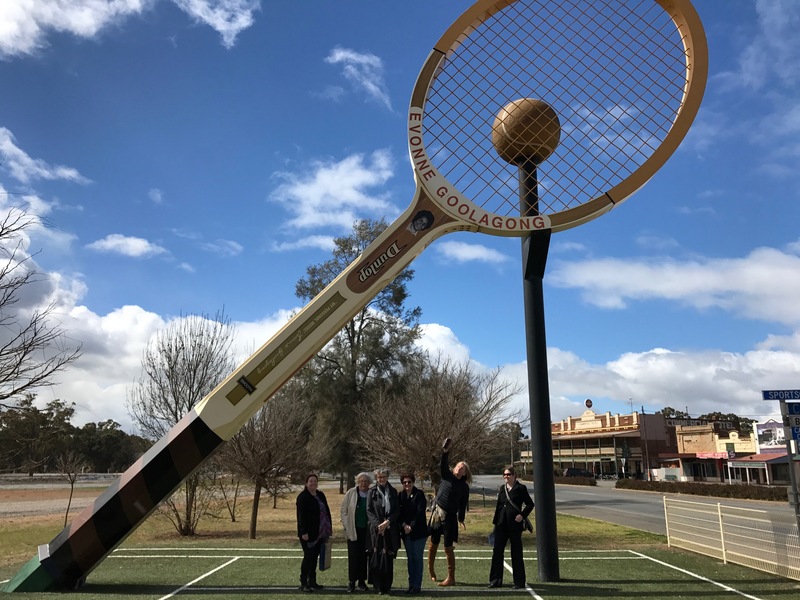 At the friendly Narrandera Visitor Information Centre, we’re always on the look-out for local story-tellers? If you’d like to spend 2.5 hours per week telling visitors all about how great out Shire is, then head to our Council website and complete an application form. We also offer our volunteers social famil trips around the Shire and region to ensure you know all the local secrets.